On winter walks, you don’t expect to hear from frog choruses, or see snakes and turtles. Where have these animals gone? 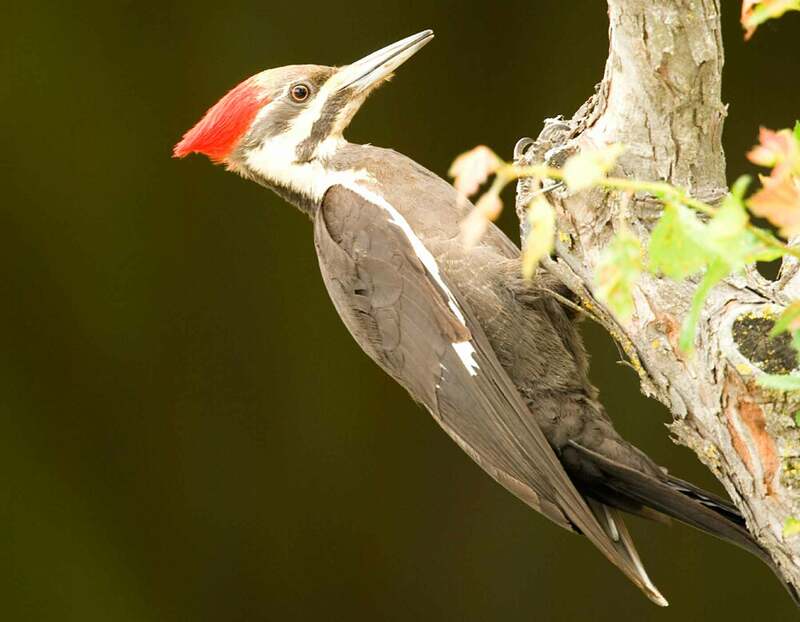 The pileated woodpecker is our largest woodpecker. The crow-sized bird uses its powerful beak to tear into decayed wood in search of beetle grubs and carpenter ants. Body shape: We’re always trying to change it, even rearrange it! But our friends can easily identify us by that unique individual silhouette–the one the mirror always tells us the truth about! Even in the dead of winter, things can get pretty lively around a bird feeder. It’s a meeting place for cardinals, blue jays, nuthatches and those “little brown birds”… the sparrow. An early American holiday tradition was the annual Christmas bird hunt. Participants competed to count the most wild birds. 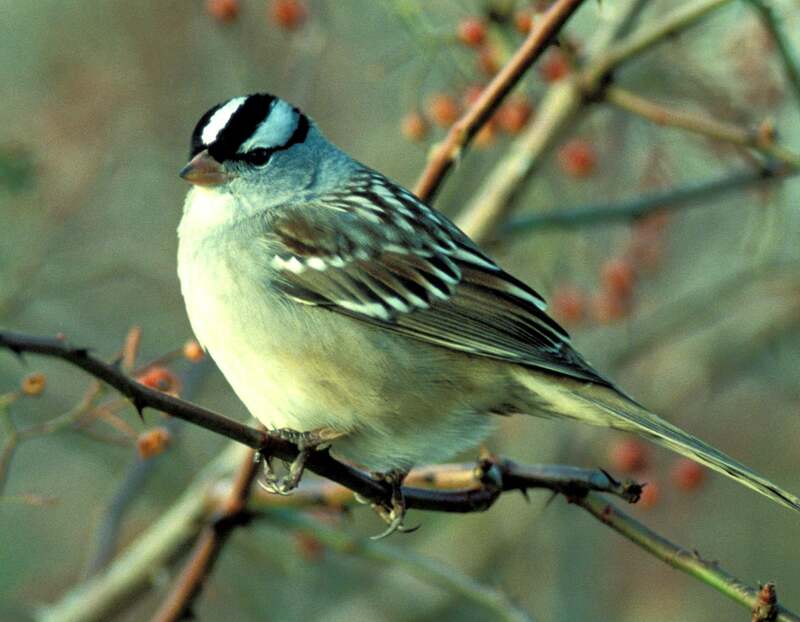 Today, the Christmas Bird Count is a popular tradition around in the United States. 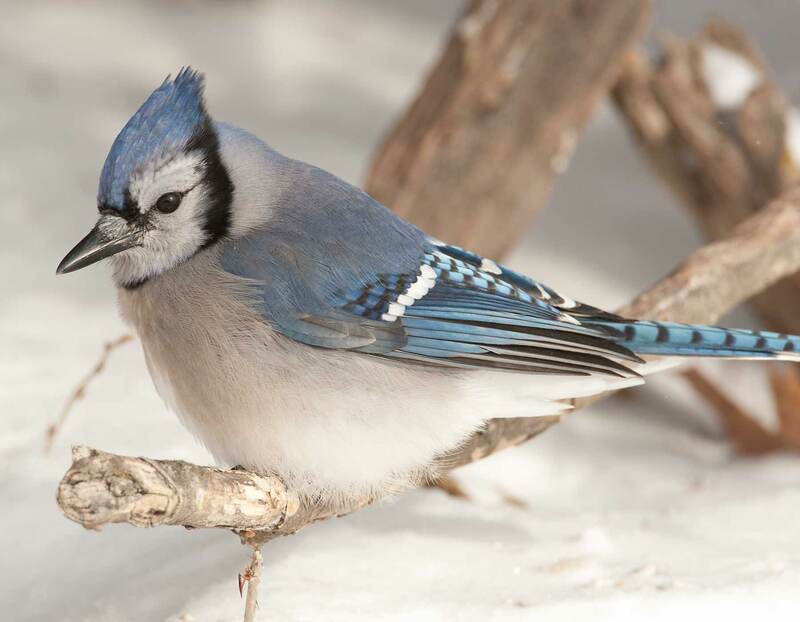 For many of us, the flashy, bold blue jay was the first bird we learned to identify. Jays are conspicuous because of their size and striking color. An organism’s habitat is where it lives; its home. 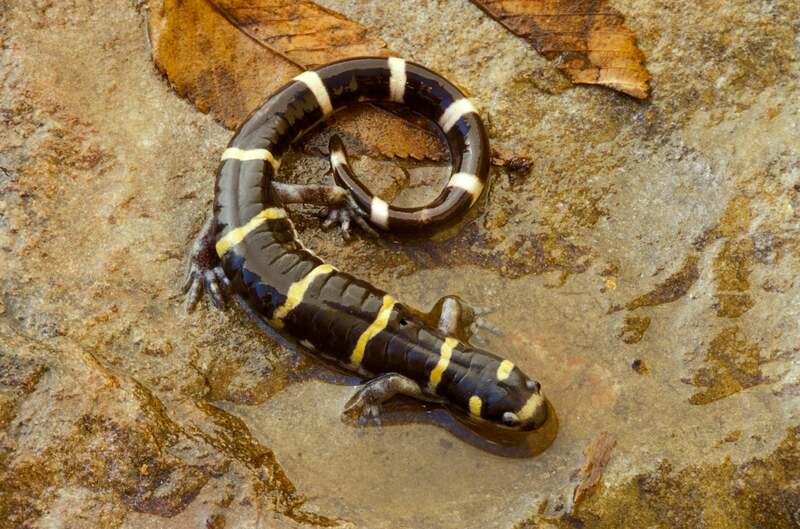 Good habitats provide everything its inhabitants need to survive. Everyone enjoys a crackling fire on a cold winter night. Besides providing warmth and cheer, fire is part of an essential chemical cycle, the carbon cycle. Leave It to the Beaver! 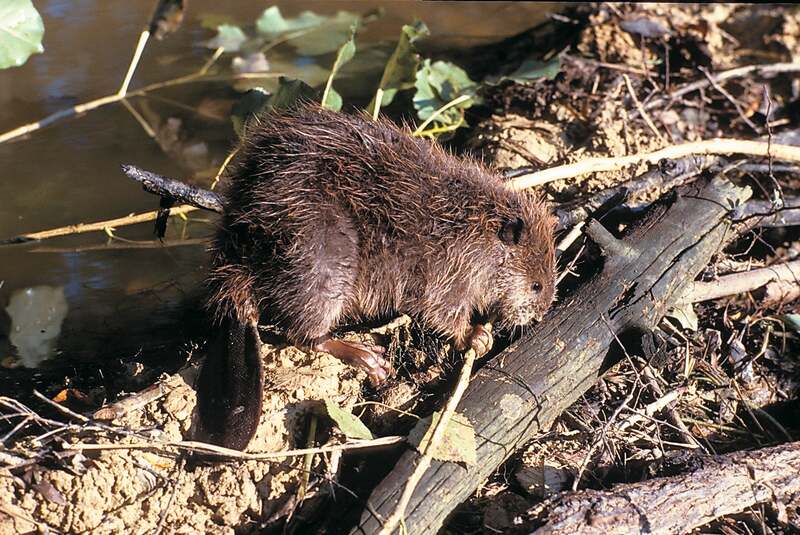 Beavers are impressive mammals, and are suited for life in the water as well as on land. When discussing snakes, it’s important to separate fact from fiction. There are many myths about snakes. 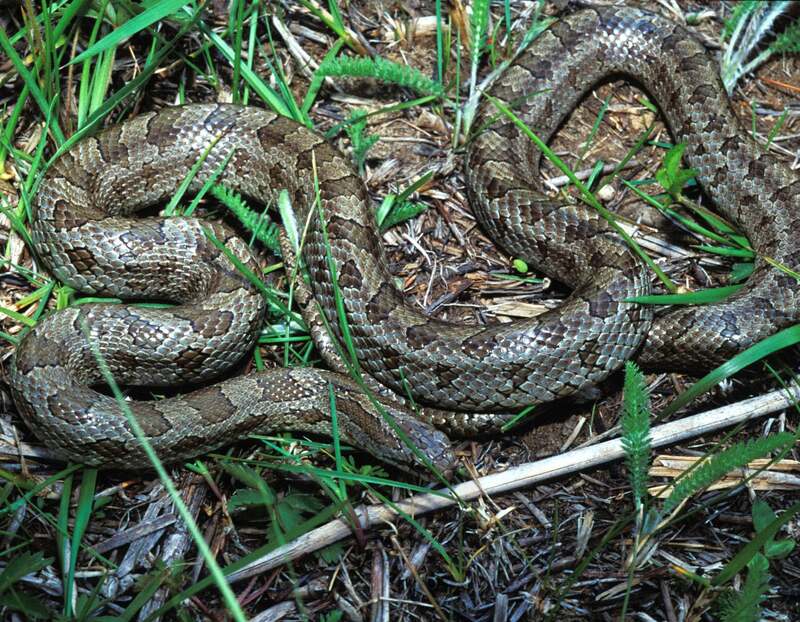 Immigrants brought myths from Europe and started new myths as they became acquainted with North American snakes.